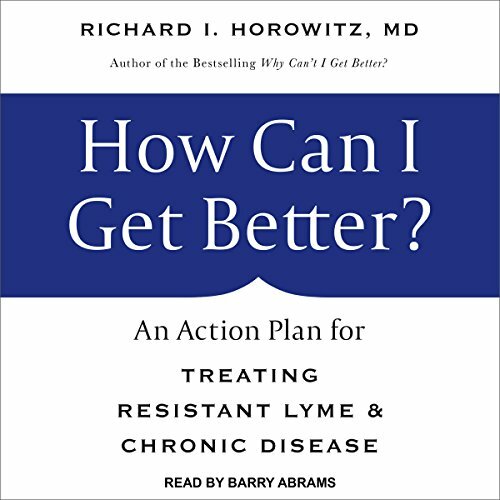 Showing results by author "Richard I. Horowitz"
You may not know that you have Lyme. It can mimic every disease process, including Chronic Fatigue Syndrome, Fibromyalgia, autoimmune conditions like MS, psychiatric conditions like depression and anxiety, and cause significant memory and concentration problems, mimicking early dementia. 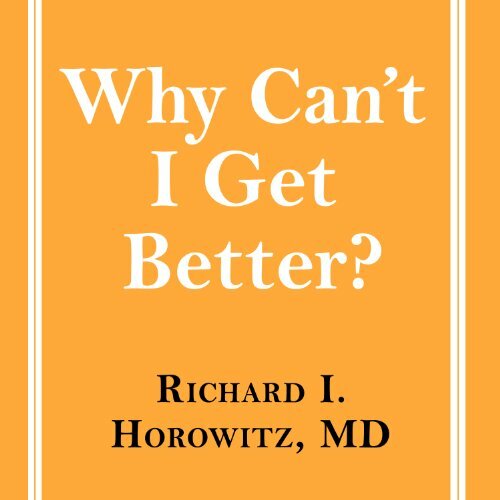 It is called the "Great Imitator," and inaccurate testing - combined with a fierce, ongoing debate that questions chronic infection - makes it difficult for sufferers to find effective care.